A person’s attitude towards life and his overall persona is something that defines him/her. However, at a first glance, people are likely to notice your face and your physical appearance. Hence, everyone desires to have a beautiful face with no scars, no fat, and a radiant skin. Technology has come a long way in the last two decades leading to the invention of several new cosmetic treatments. Moreover, as these treatments are highly safe, cost-effective, and painless, the popularity has grown over the years as more individuals are opting for treatments such as skin polishing, facial sculpting, etc. Karishma Cosmetics is one of the most established clinics for a botox treatment in Pune. 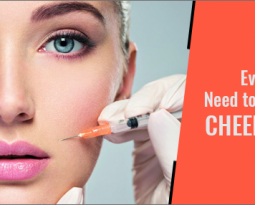 Botox treatment for face has witnessed a surge in demand in the last decade and we at Karishma Cosmetics are dedicated to offering the best cosmetic treatments in Pune. 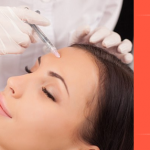 With a team of highly experienced and knowledgeable individuals, Karishma Cosmetics is regarded as one of the best centers for botox treatment in Pune. 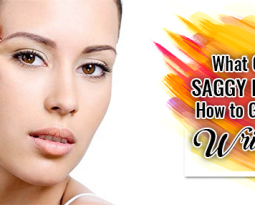 Why opt for face sculpting? Since individuals are seeking alternatives to look younger and have a spotless skin, face contouring has gained a significant amount of recognition in recent years. Moreover, a skin sculpting or contouring procedure offers individuals a V-shape or an oval-shaped face and is highly popular amongst the Asian population. Not only does face sculpting makes your skin look good, it also makes individuals look younger. Who is the right candidate for face sculpting? How does face sculpting work? The Botulinum Toxin that is commonly referred to as Botox is a relaxant for the muscles in the jaw. In addition, apart from relaxing the muscles in the jaw it also causes the muscles used to chew to reduce in thickness near the lateral part of the jaw. The Botox which is inserted using a needle acts as a barrier and blocks the nerve impulses of a certain muscle in an area that is selected. Hence, the lines and the wrinkles on your face are eliminated and in return, your cheekbones look fuller. 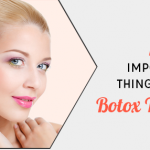 Hence, a Botox treatment increases the overall appearance of your face. One of the main factors that drive the demand for face sculpting treatment is the non–invasive nature of the procedure. It is important to note that the results start to reflect 3-5 days after the procedure and the treatment only affects the facial muscles. How to carry out post-treatment maintenance? 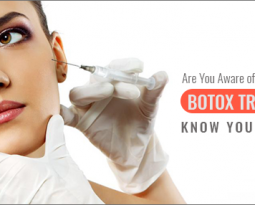 It is essential to note that the effect of a Botox treatment is likely to last for a period of around 3-4 months. However, if you want to regularly maintain the youthful look, you may require more treatment sessions. After carrying out a series of initial treatments, the sessions in the future may require a treatment once in 6 months as its effect is likely to last for longer period of time. Moreover, your cosmetologist will guide you after the treatment and assess your progress over time. Karishma Cosmetics offers advanced and highly effective botox treatment for the face in Pune. We align our activities and treatment according to the latest techniques and procedures to ensure our patients get nothing but the best botox treatment. 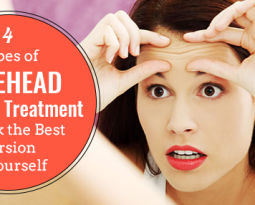 Our expertise in the field coupled with our efficient and smooth approach towards skin sculpting makes us one of the best clinics for a botox treatment in Pune.